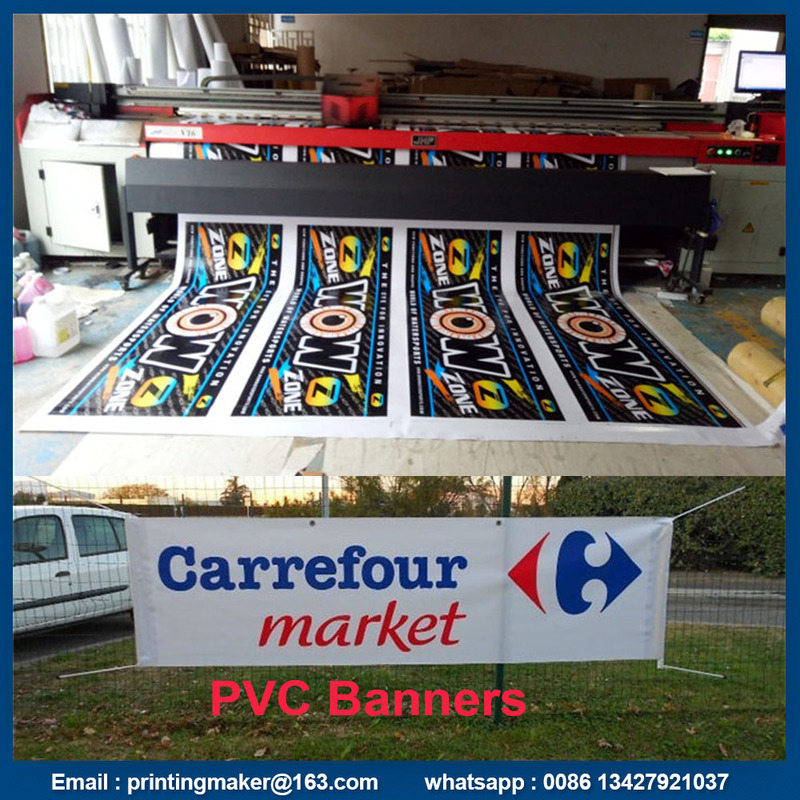 Custom size and graphic printing on our heavy duty PVC Banner. 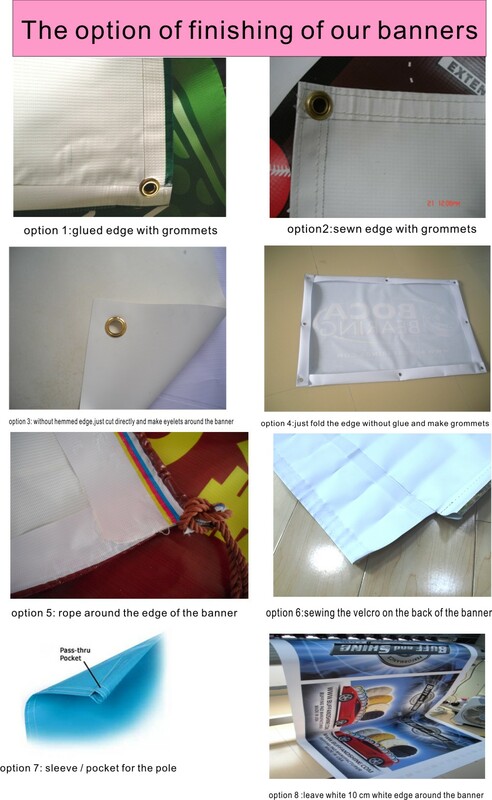 3 cm hemmed edge around the banner to make it strong in the bad weather. 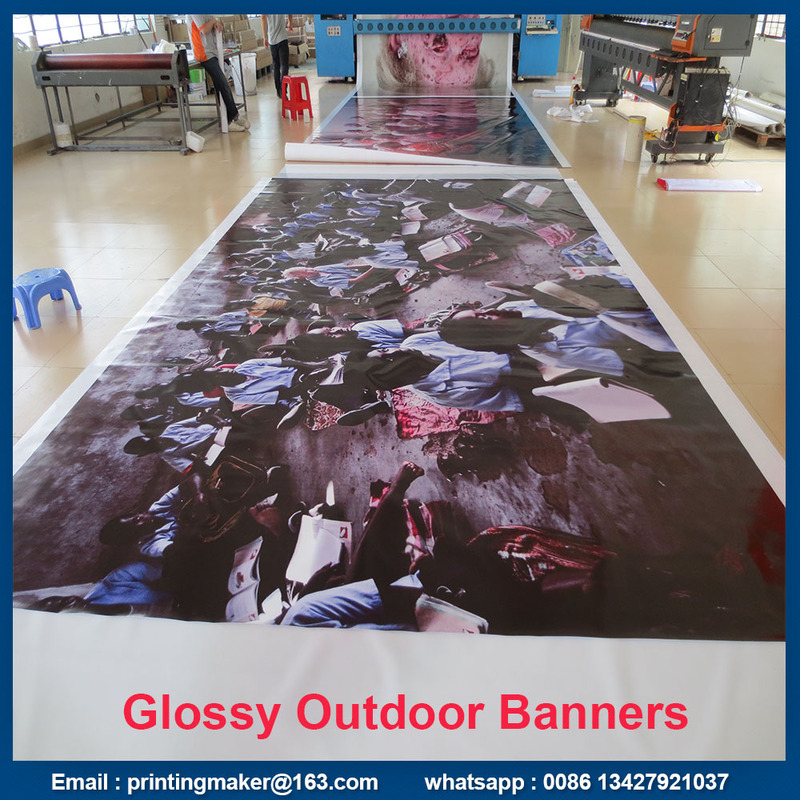 Free design service is available .Just send us the high resolution pictures and the words you want to show in the banner. 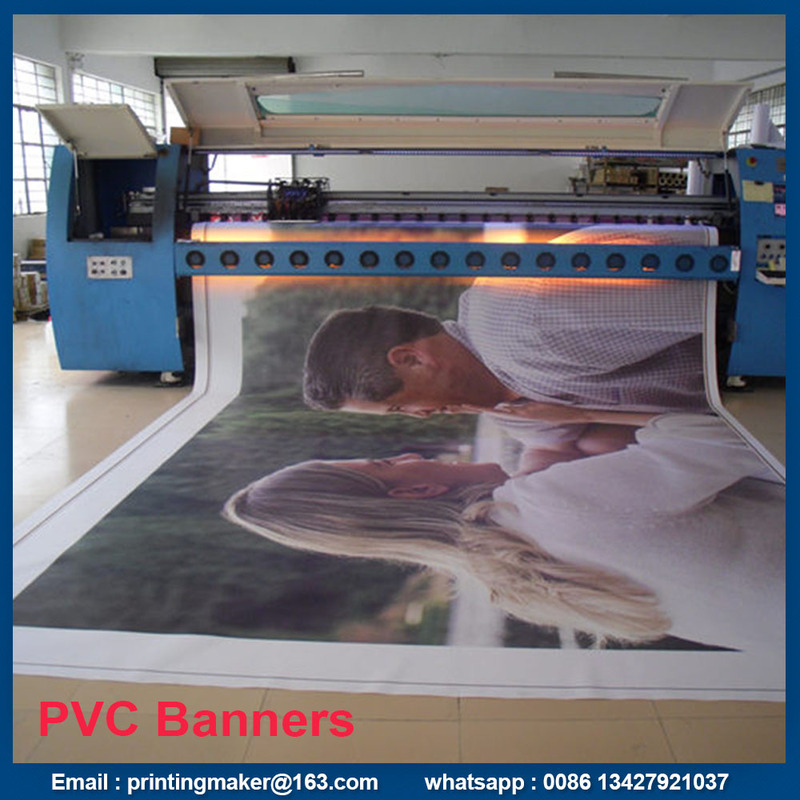 We will send you the proof before printing. Why do you choose us as your printing partner ? 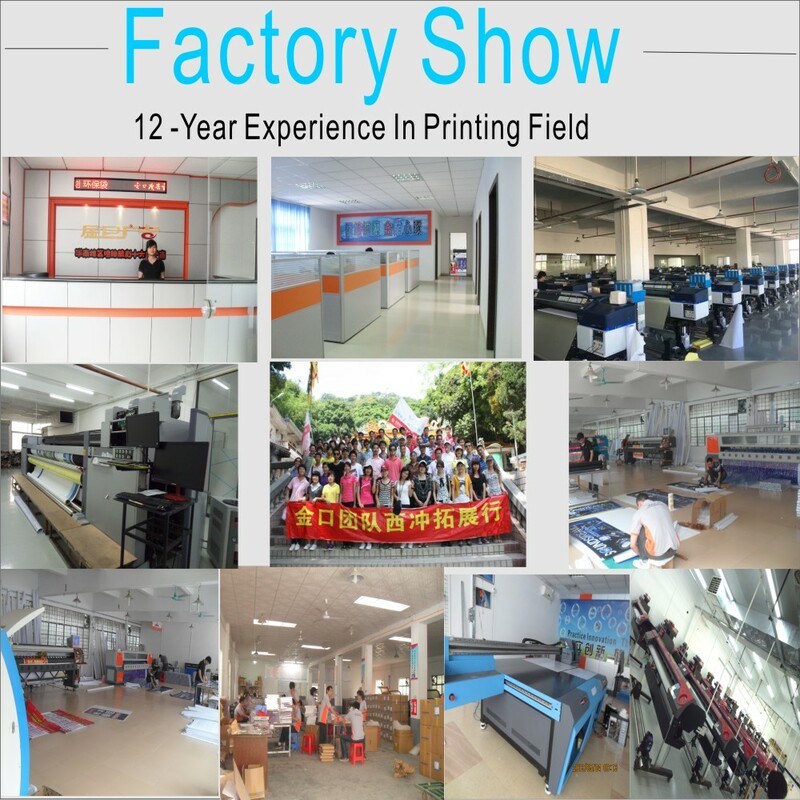 1. we are in this field for 12 years and own 3500 square meters factory. JUST PLEASE SEND US YOUR INQUIRY , WE WILL GIVE YOU THE BEST PROFESSIONAL SUGGESTION AND QUOTATION ! 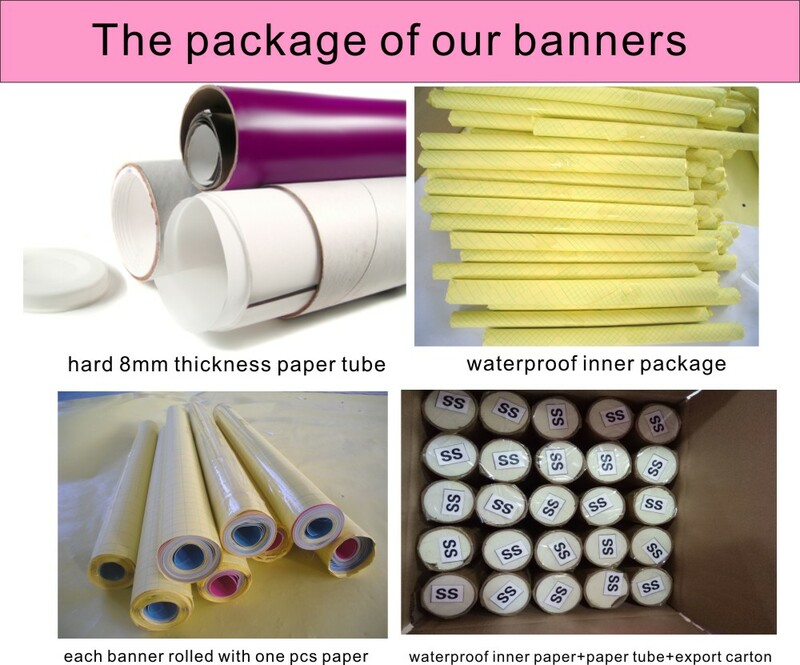 Looking for ideal Outdoor Printed PVC Banner Manufacturer & supplier ? We have a wide selection at great prices to help you get creative. 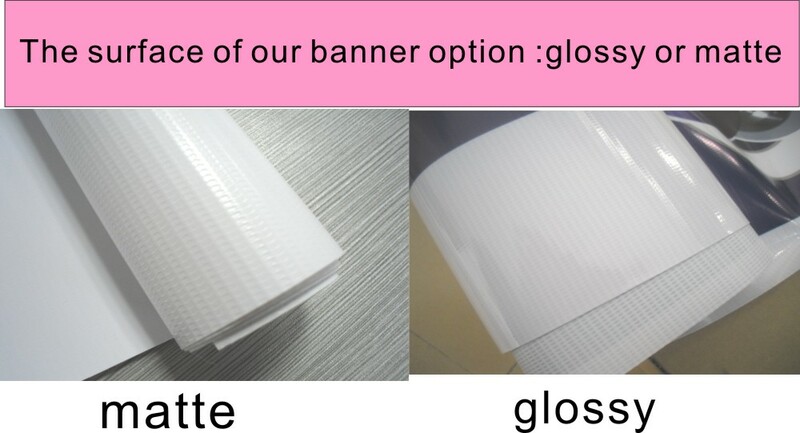 All the Custom Personalized Banners are quality guaranteed. 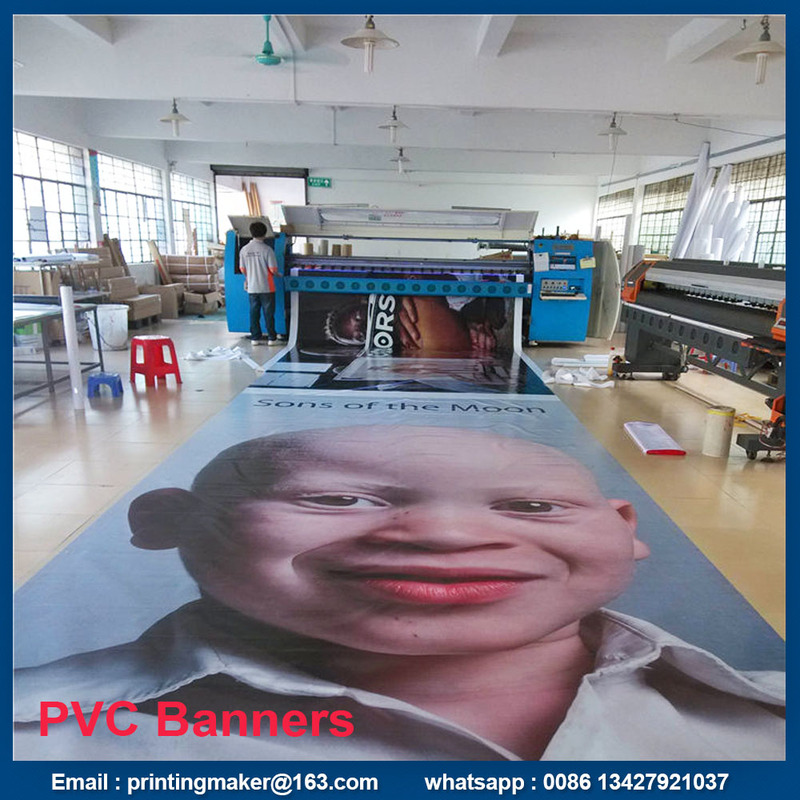 We are China Origin Factory of PVC Advertising Banners. If you have any question, please feel free to contact us.